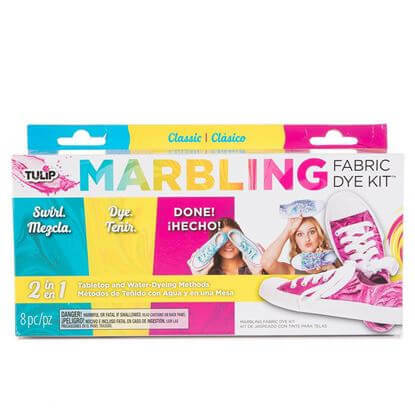 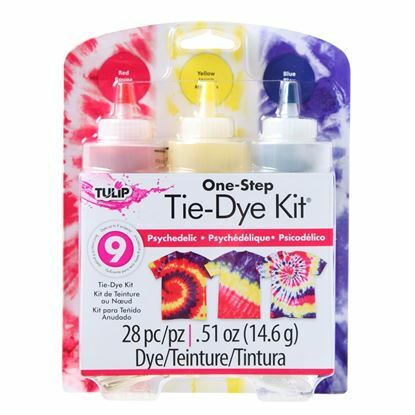 Create one-of-a-kind marble effects with the fuchsia, yellow and turquoise dyes in this kit! 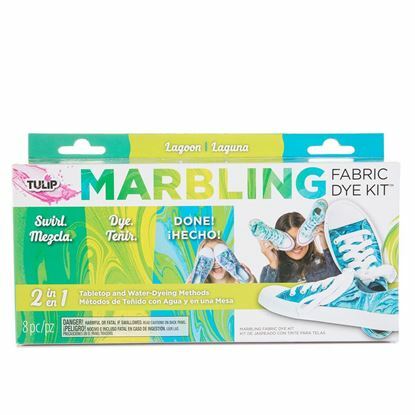 Create one-of-a-kind marble effects with the green, turquoise and lime dyes in this kit! 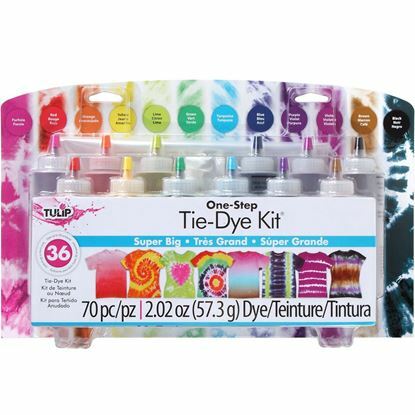 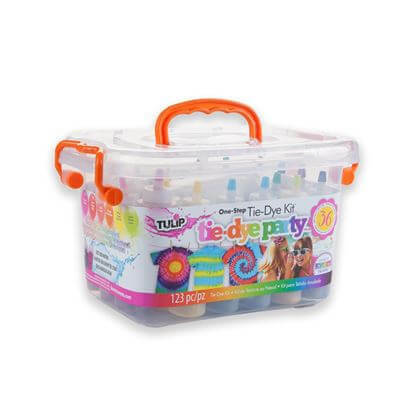 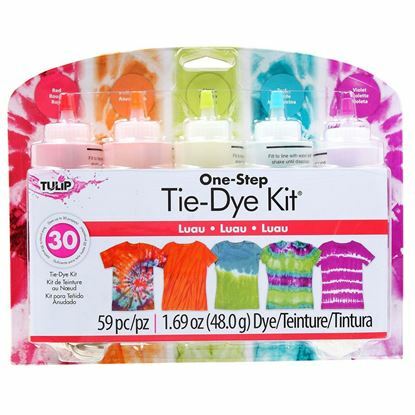 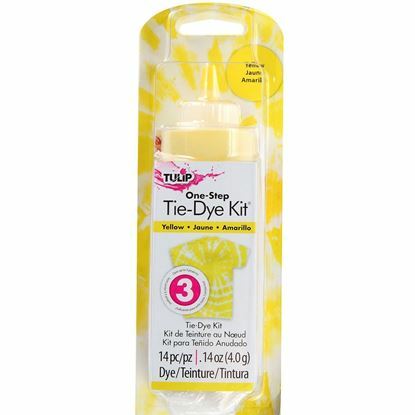 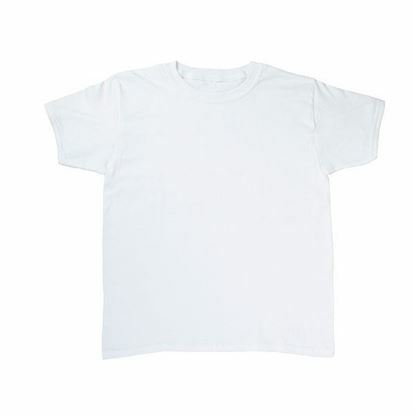 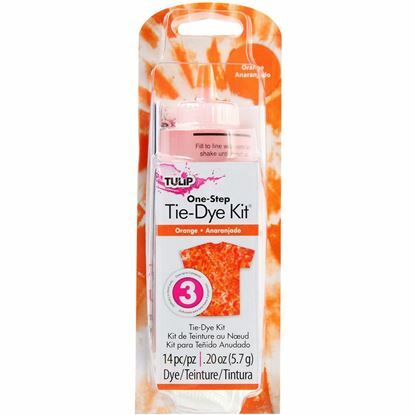 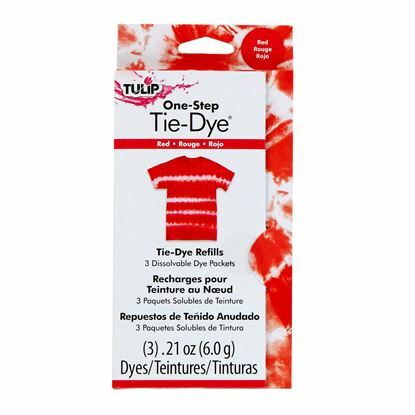 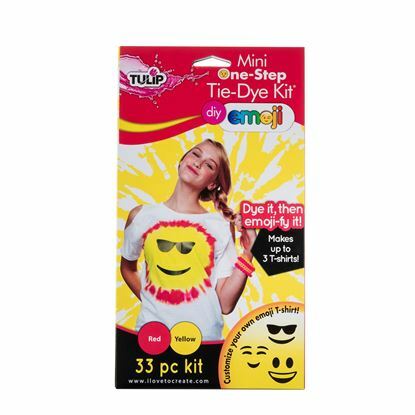 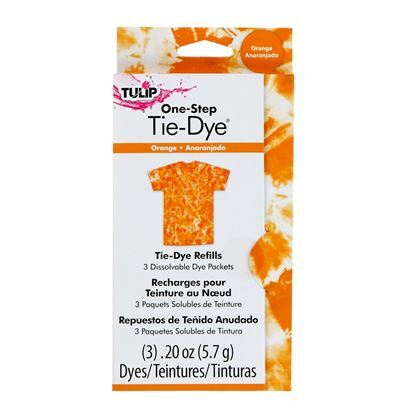 This orange tie dye kit is perfect for allover color, one-color tie-dye effects or adding to your tie-dye party extras! 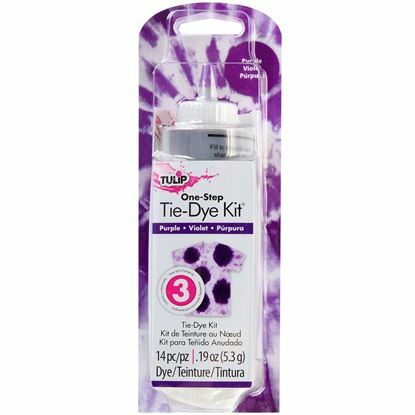 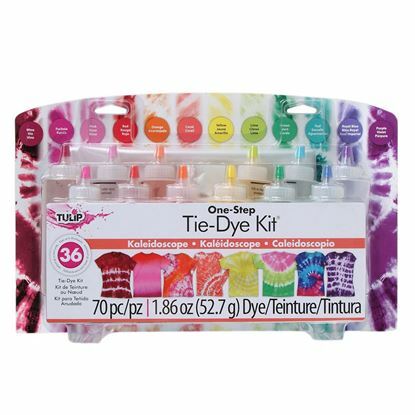 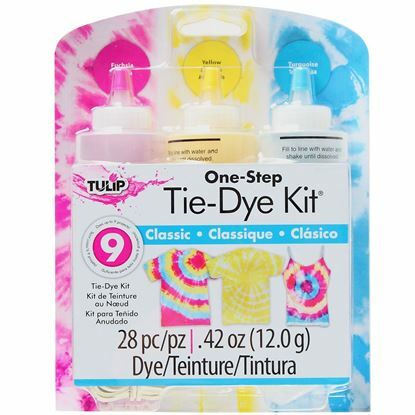 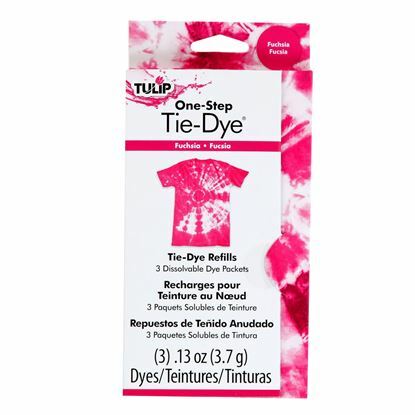 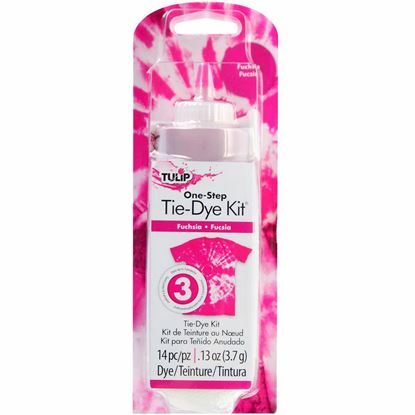 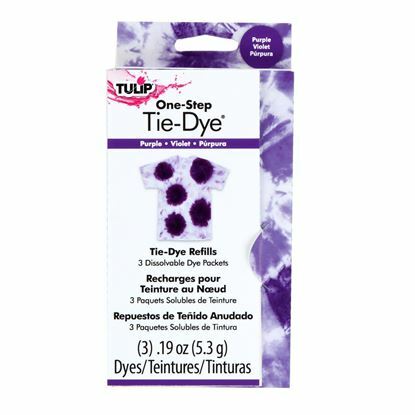 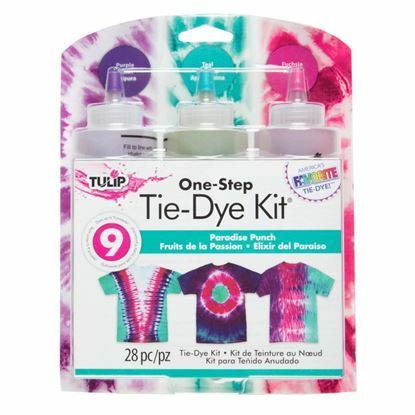 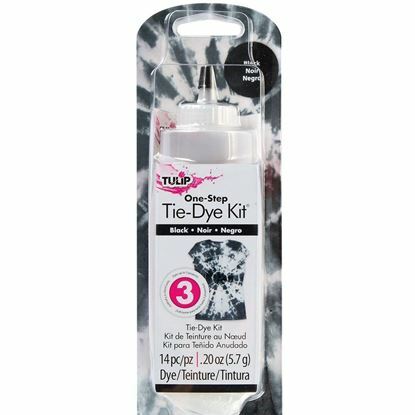 This fuchsia tie dye kit is perfect for allover color, one-color tie-dye effects or adding to your tie-dye party extras! 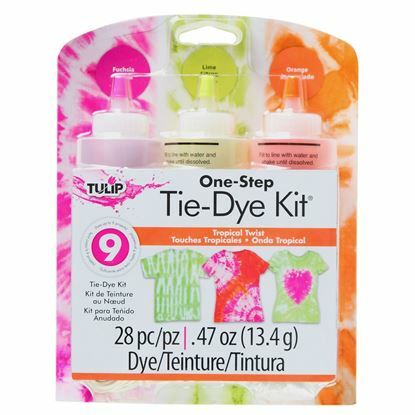 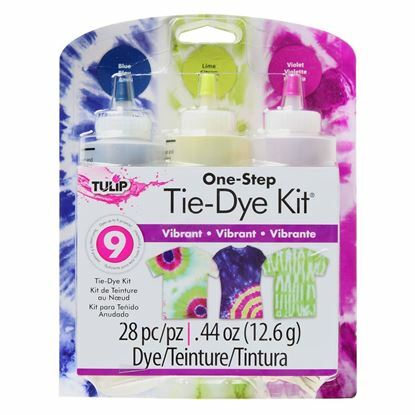 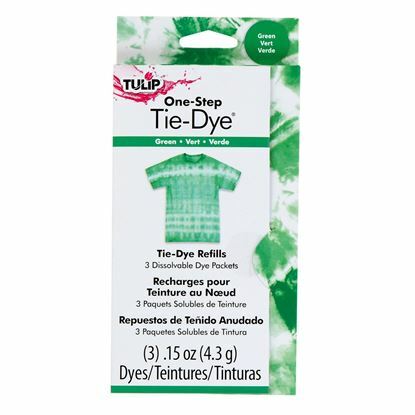 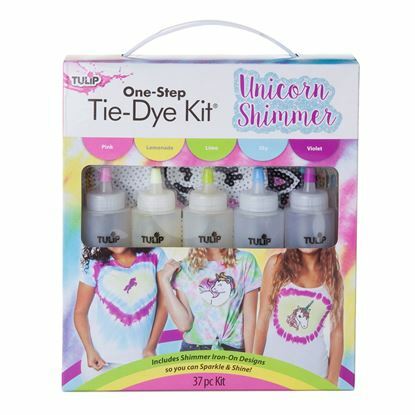 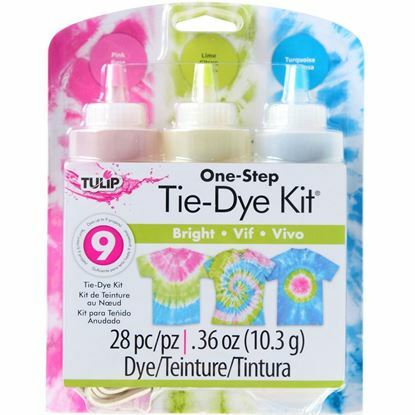 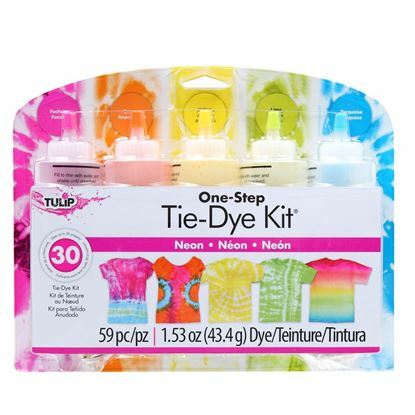 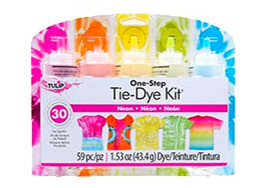 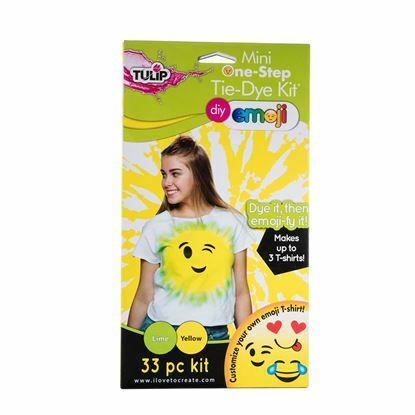 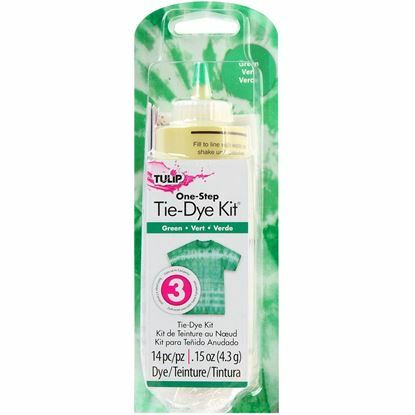 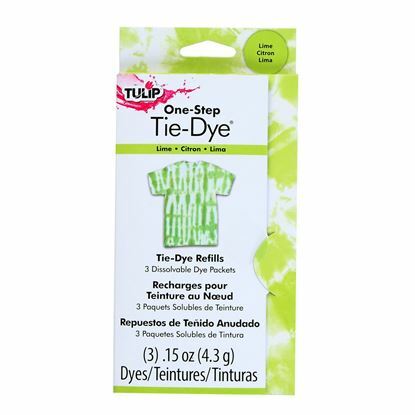 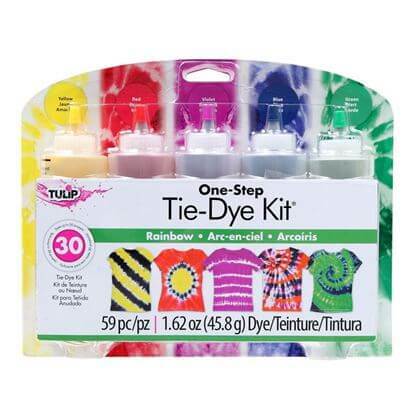 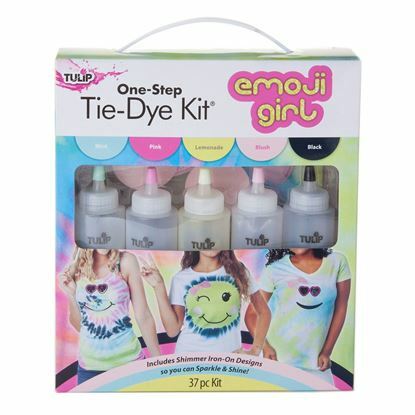 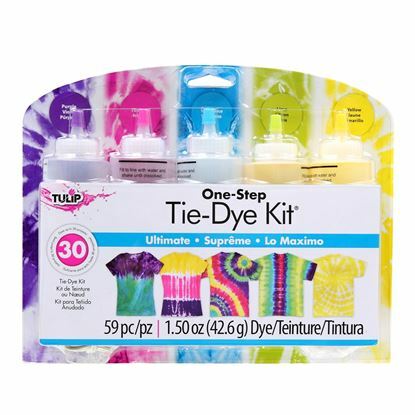 This green tie dye kit is perfect for allover color, one-color tie-dye effects or adding to your tie-dye party extras! 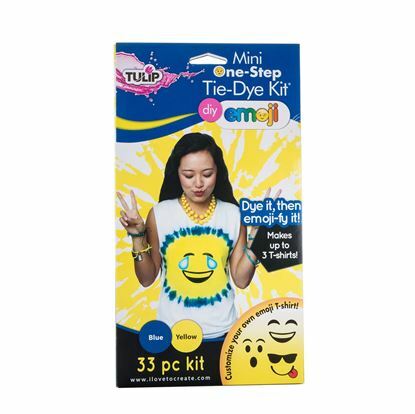 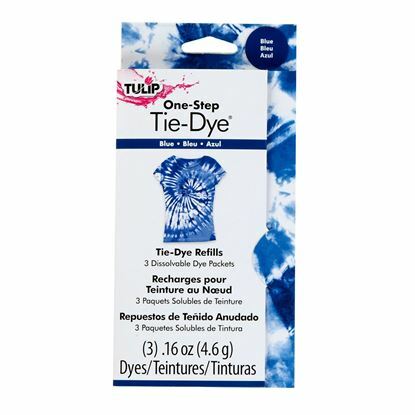 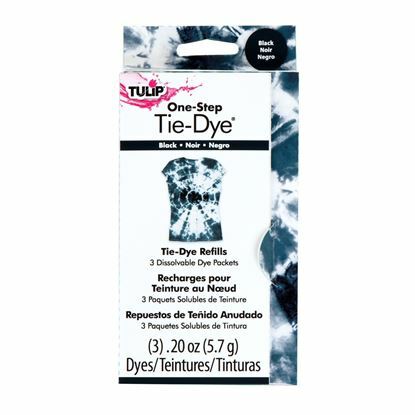 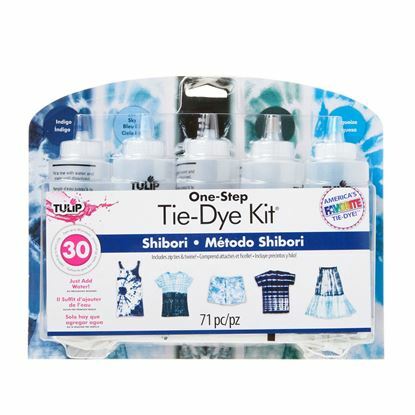 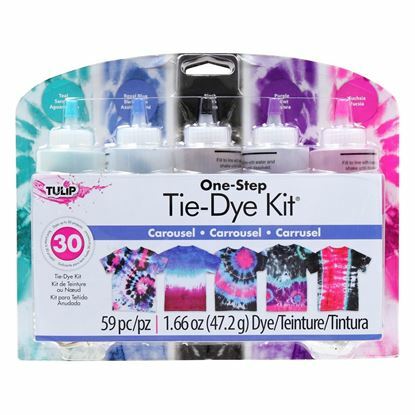 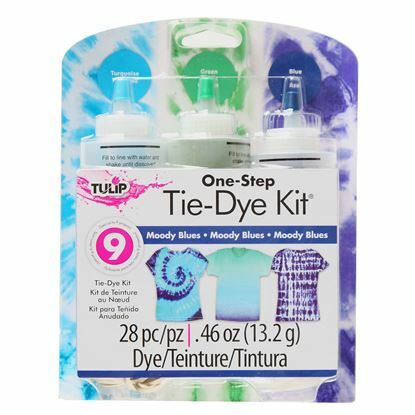 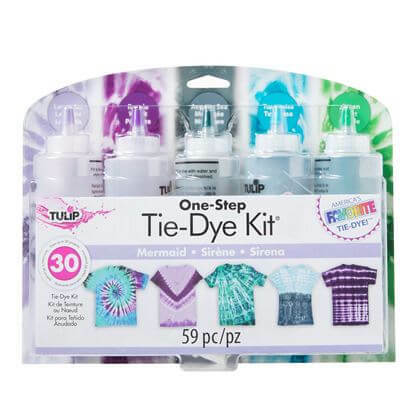 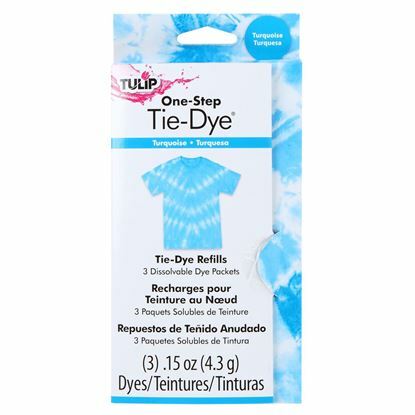 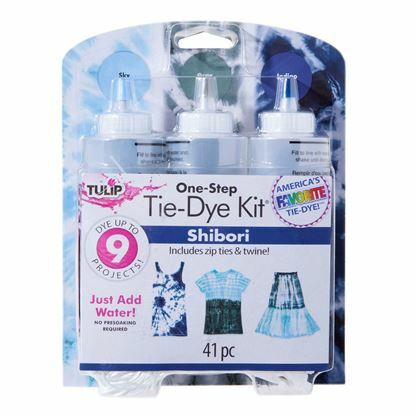 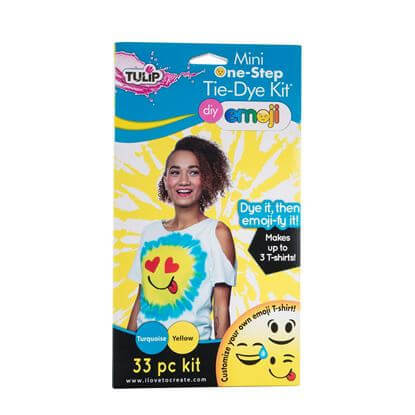 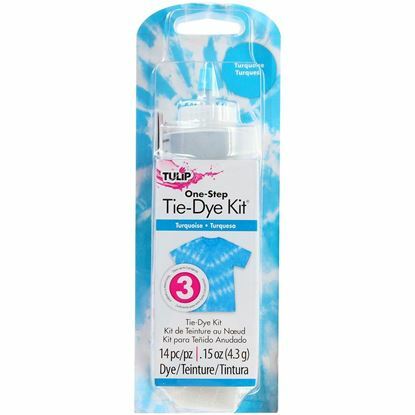 This turquoise tie dye kit is perfect for allover color, one-color tie-dye effects or adding to your tie-dye party extras!